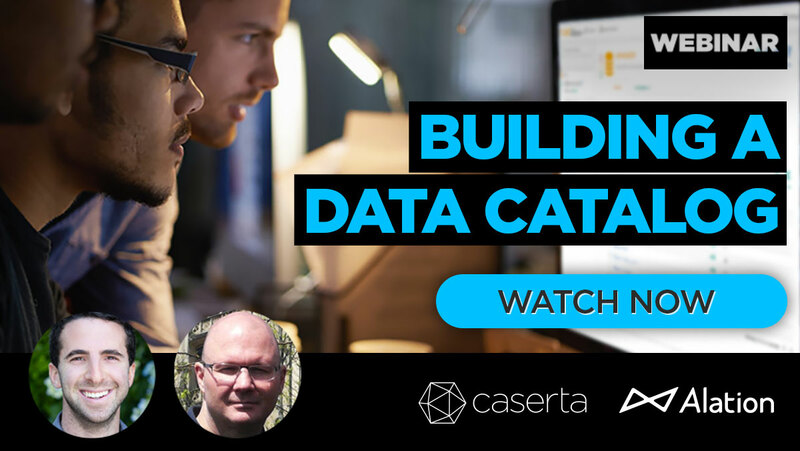 Learn about data and analytics challenges and how Caserta solved these difficulties through real-world client success stories. 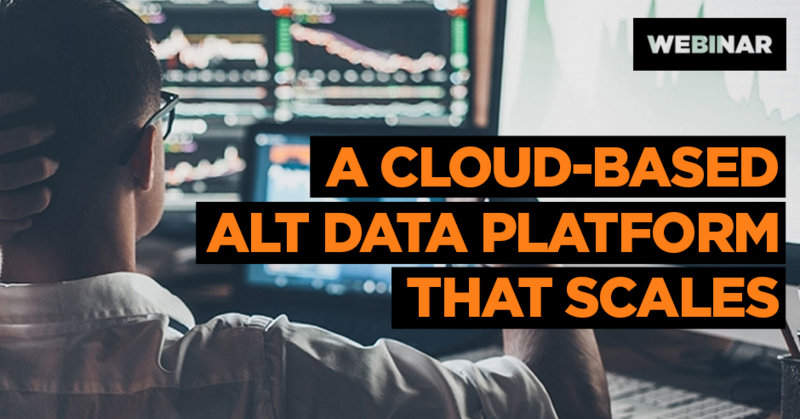 Learn how to build an alternative data platform that scales. Learn about building a data catalog to smartly exploit your data assets. 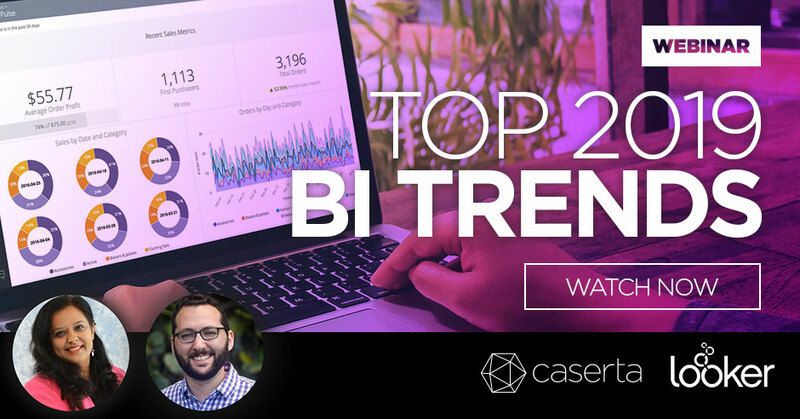 Learn about the top Business Intelligence trends shaping 2019. 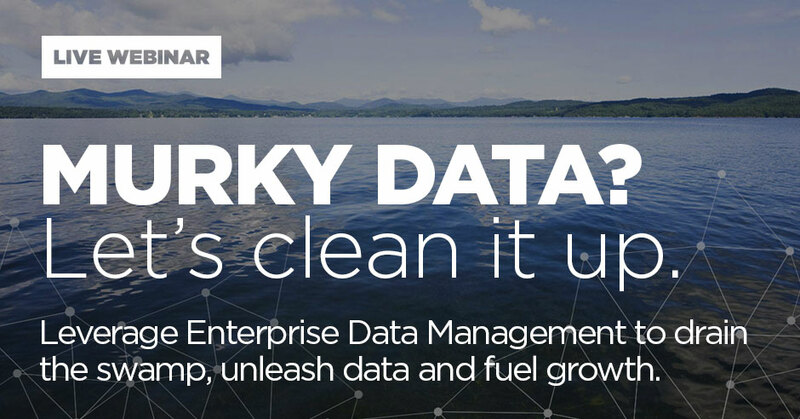 Learn data management strategies for clean data for analytics insights and to power Machine Learning and Artificial Intelligence	. 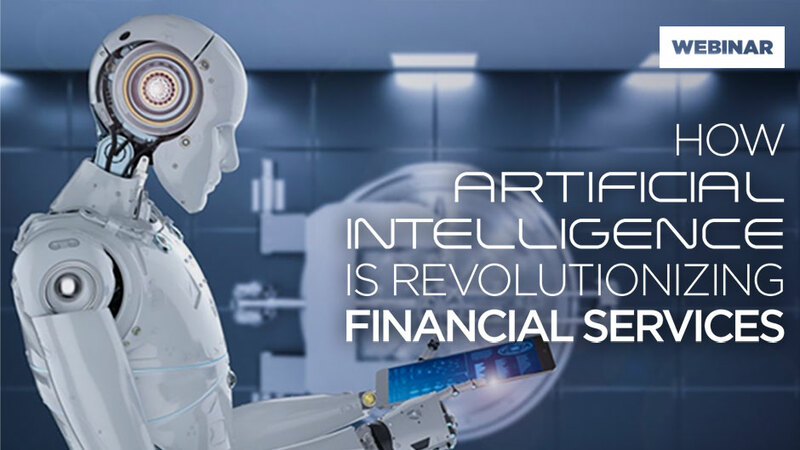 Learn how artificial intelligence is revolutionizing the financial insurance industry. 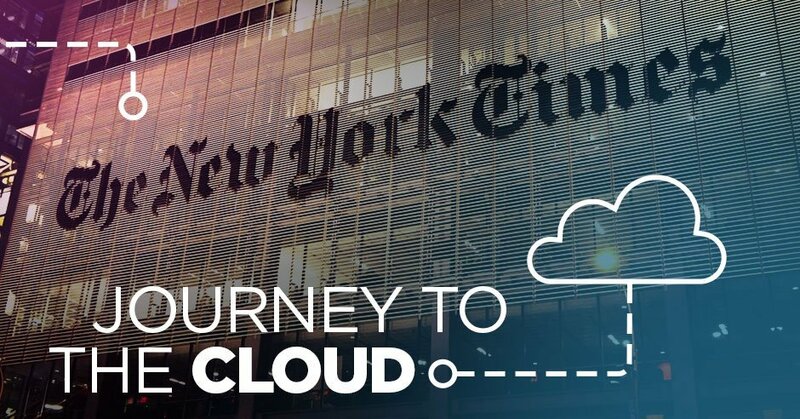 Learn how The New York Times Migrated an Entire Data Ecosystem to Google Cloud Platform. 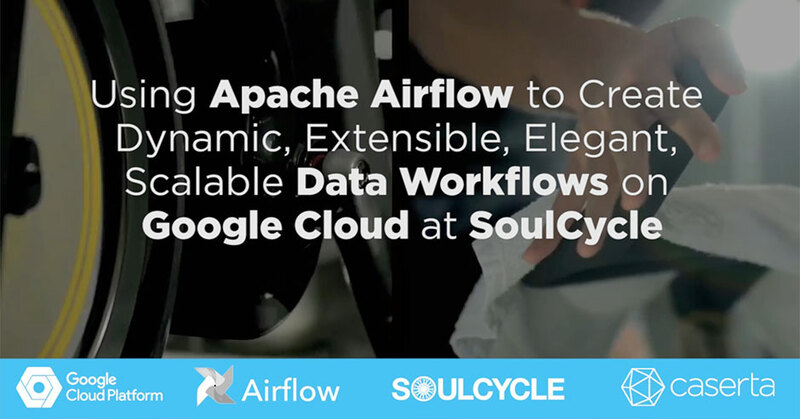 Learn how SoulCycle uses Google Cloud for Data Workflows. 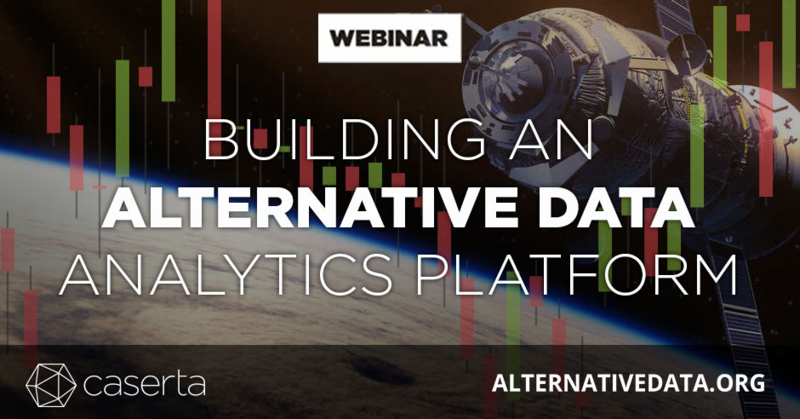 Building an Alternative Data Analytics Platform for High-Value Investing. 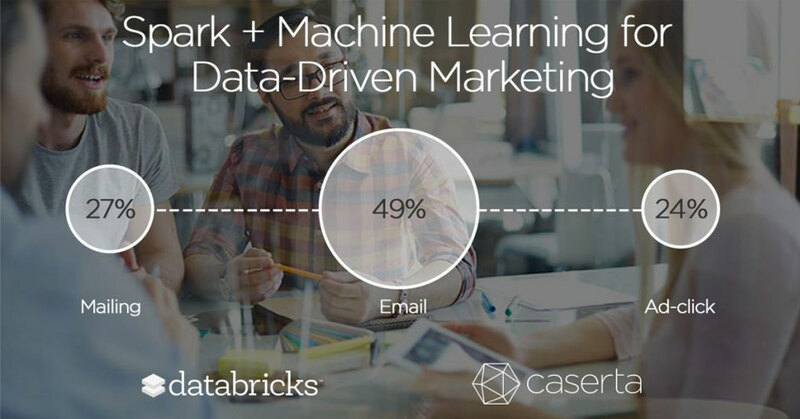 Using Machine Learning & Spark to Power Data-Driven Marketing. Learn about the GDPR, how it will change business, and how to prepare. 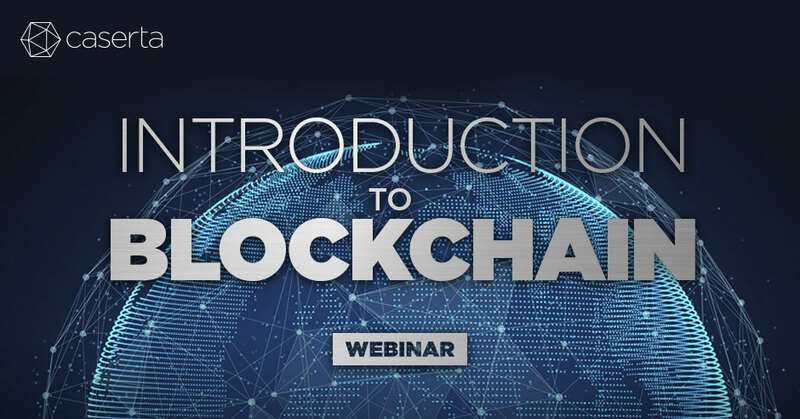 Learn about Blockchain and how to apply it to your business.